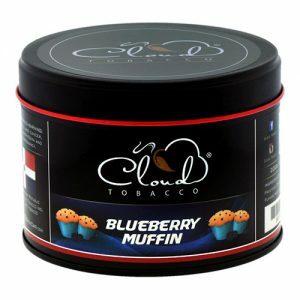 This is Cloud Tobacco’s favorite blend. 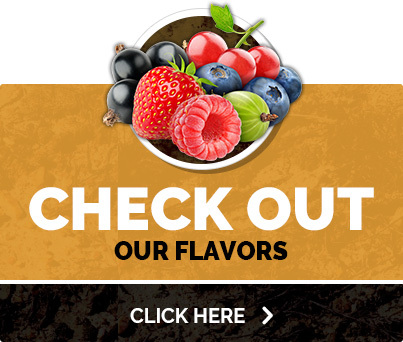 A mix of all our favorites fruits and flavors, combined to give you the smoking experience you desire. SKU: 019. Category: Hookah Tobacco. This is Cloud Tobacco’s favorite blend. A mix of all our favorites fruits and flavors, combined to give you the smoking experience you desire. A mild taste of tobacco, this secret creation gives away a few secrets. Enjoy the flavors of passion fruit and other tropical tastes that are sure to spike your taste buds. Give it a try, we won’t tell. A mild taste of tobacco, enjoy the flavors of passion fruit and other tropical tastes that are sure to spike your taste buds.